December will kick off my first venture into the world of quarterly newsletters. I’m excited to share what I’m currently up to, my latest adult bevie concoction, and most importantly, details on the fun winter giveaway I have planned. 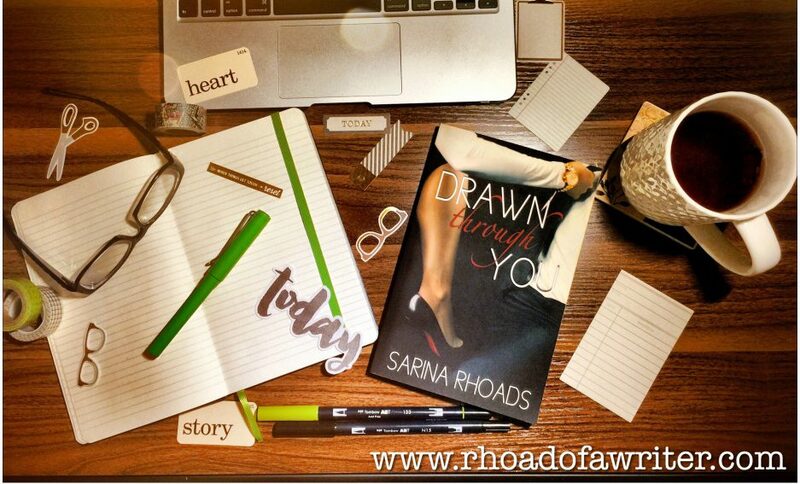 I might even throw in a deleted scene from Drawn Through You. To sweeten the deal, I’m giving away a $15 Amazon gift card to one random subscriber. The winner will be announced in my Winter Newsletter.